Isn’t it strange that you can live somewhere for quite a long while, without knowing everything that happens around you. 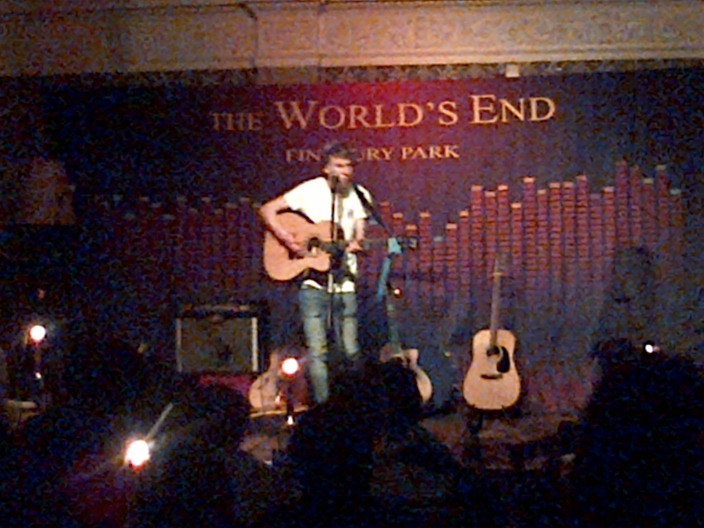 On Sunday evening, I went along to a local pub I know and watched a brilliant acoustic night with some brilliant acts. And it turns out that it’s a weekly event! First up was Raevennan Husbandes – who played a pretty set. She had a nice voice and her songwriting was dainty and light. Then Liz Lawrence – a pop & soul songstress that played a house gig we ran a month or so ago. She’s brilliant and well worth checking out. 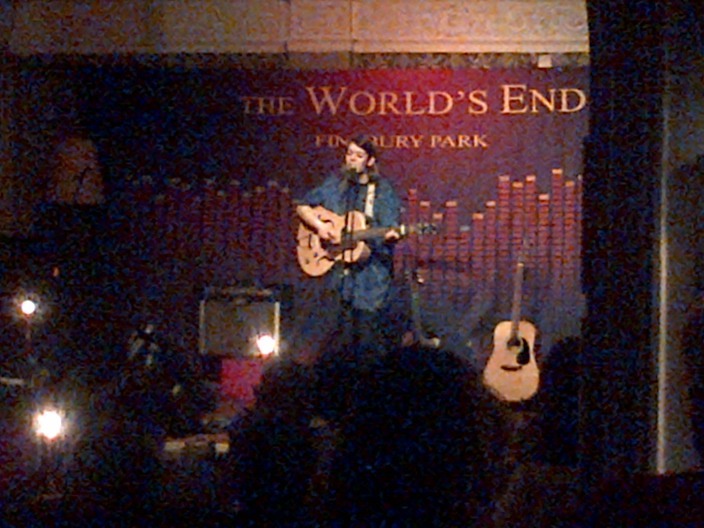 Next up was Lewis Mokler – not my cup of tea, but he was very Ed Sheeran and I can imagine some people liking his sound. 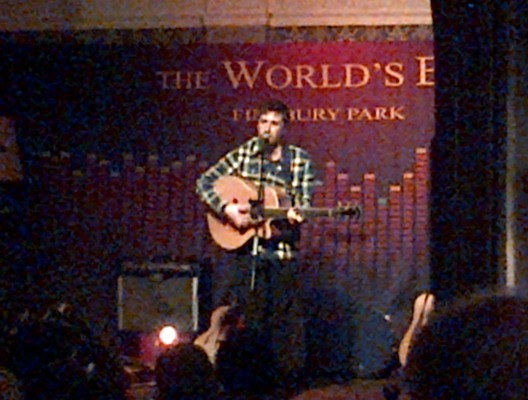 Rather randomly – Jamie Lawson ended up playing ‘I wasn’t expecting that’ after Lewis Mokler had finished. Wist and I saw him play at Union Chapel months and months ago – and we thought he was brilliant – so a really welcome surprise. After all that – the event organiser, Kal Lavelle, played. 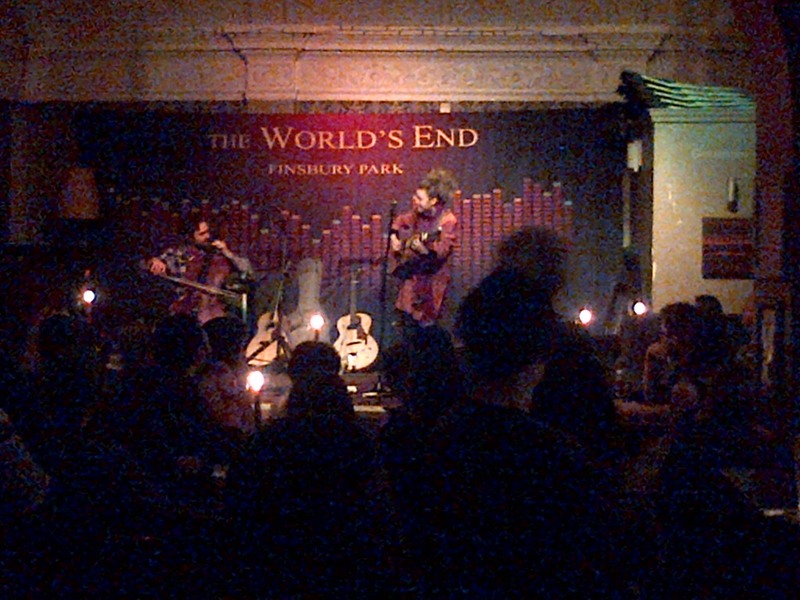 And she was pretty bloody good too! Well worth popping down to it if you ever get the chance.